South Bend, Indiana, Mayor Pete Buttigieg formally began his 2020 presidential campaign on Sunday, three months after launching a presidential exploratory committee. Buttigieg, 37, is one of 18 Democratic candidates and is the youngest contender in the race to challenge President Donald Trump. A war veteran who served in Afghanistan, he is also the first openly gay presidential candidate in American history. Buttigieg has been gaining popularity in many early 2020 polls in Iowa and New Hampshire, where the primaries typically begin, trailing behind only Joe Biden and Sen. Bernie Sanders (I-Vt.). 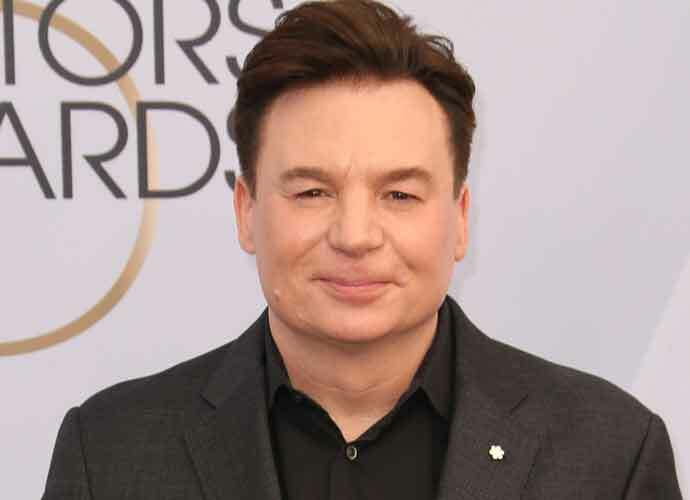 He also recently drew headlines for criticizing Vice President Mike Pence, who is famously anti-gay, in a series of public remarks. The Democratic mayor from a deeply conservative state has also impressed due to his intellectual nature: he speaks multiple languages, is a prolific piano player and is a devout Christian. Buttigieg addressed supporters Sunday at the Studebaker 84 Building, a former car assembly plant. In the first quarter of 2019, Buttigieg raised more than $7 million for his 2020 presidential campaign. Many of these contributions came from small donors. 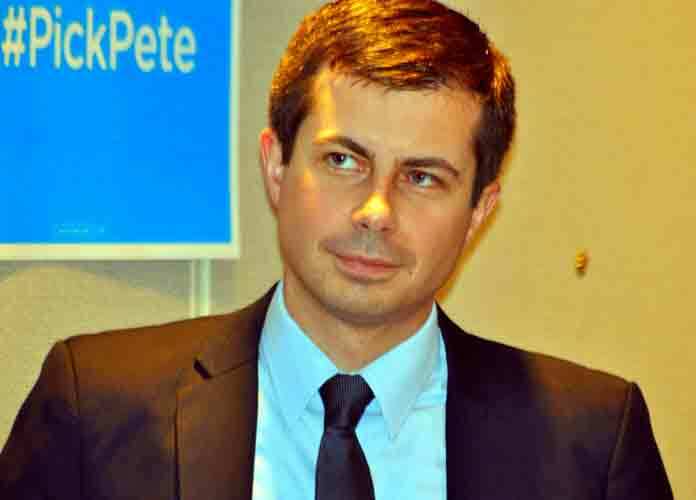 Buttigieg has also appeared on several cable news and late-night talk shows to express his views on several issues. According to Politico, Buttigieg will head to Iowa this week and also soon headline a fundraiser in Chicago.